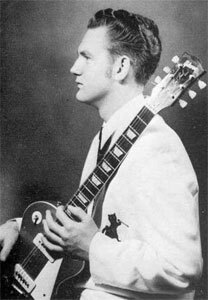 Chanteur Rock 'n' Roll US originaire de Spiro (Oklahoma). 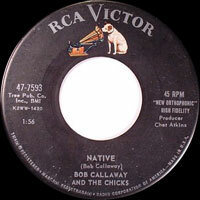 Bob Callaway, a enregistré quelques singles à la fin des années cinquante, dont un single sur un petit label de l'Arkansas, Big Red Records. Ensuite il est passé chez RCA (59) et UBC (60). 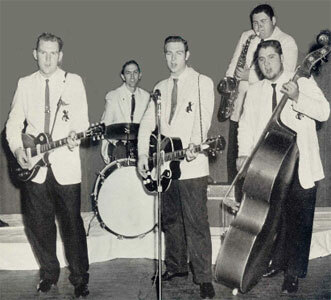 Les Spiro Hep Cats, Les Chicks et les Cliks sont le même groupe, il comprenait Bob Calloway (guitar et Vocalss), Charles Martin (drums), James Neely (bass), Jimmy Carter (trumpet) et R.C. Gamble (saxophone). US Rock 'n' Roll singer originating in Spiro (Oklahoma). 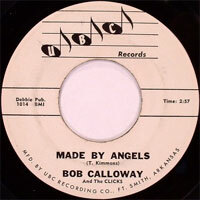 Bob Callaway, recorded some singles at the end of the Fifties, including one single on a small label of Arkansas, Big Red Records. Then it passed to RCA (59) and UBC (60). The Spiro Hep Cats, the Chicks and the Cliks are the same group, it included Bob Calloway (guitar and Vocalss), Charles Martin (drums), James Neely (bass), Jimmy Carter (Trumpet) and R.C. 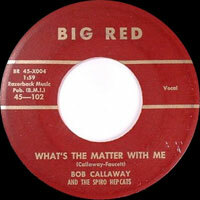 Gamble (saxophone).